As a result of the recent Meetups on the subject of Helidon that have been occurring recently, we made the suggestion that Helidon be the subject of a Groundbreaker’s Podcast, net result I was invited to be part of the panel. The podcast was recorded a few weeks ago, and know available (here). Go check it out, as it includes the key contributors to the project Dmitry Kornilov and Tomas Langer. 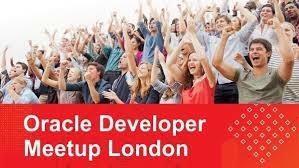 With the start of December comes the UK Oracle User Group conference, or to be more precise the Independent UKOUG. This year the conference is back in Blackpool, a slightly smaller venue than the ICC in Birmingham, but in many respects that made the event feel more vibrant and busy. The user group also announced some of the changes it is making going forwards reflecting the changing needs of its members – SIGs being largely superseded by multi-stream single day events (Summits) with the Call for Papers for the first of these here. 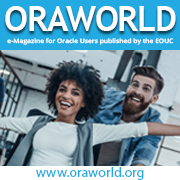 A wider list of Oracle related Calls for Papers is available here. 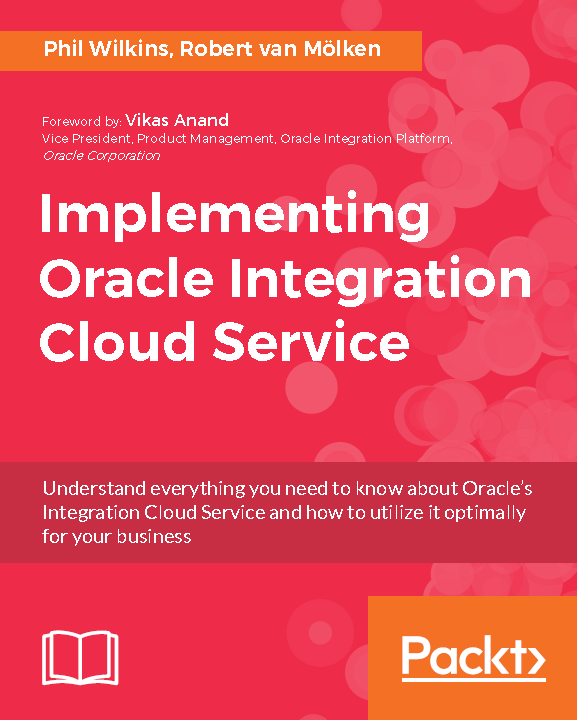 My second presentation was a review of Oracle Integration Cloud, in which I presented some customer use cases of OCI as part of a wider presentation on OIC by Sid Joshi. This was followed on the second day with two API based sessions, the first being a deep dive into custom API Policies on the Oracle API Platform. The final session, was another short one looking at Apiary which was primarily a demo of what the solution can do. On top of trying to keep up with my usual workload – a very hectic couple of days.